Maria Katsonis enjoyed a traditional Greek childhood, living on top of a milk bar and sharing a bedroom with her yiayia. She was a good Greek girl throughout high school until university when she discovered her rebellious side and abandoned nine-tenths of an economics degree for a career in the theatre. After a decade in the arts, Maria decided it was time for a career change and became a bureaucrat. In 2008, Maria experienced a severe episode of depression and was hospitalised for over a month. She now lives with an ongoing mental illness and has become a vocal mental health advocate. 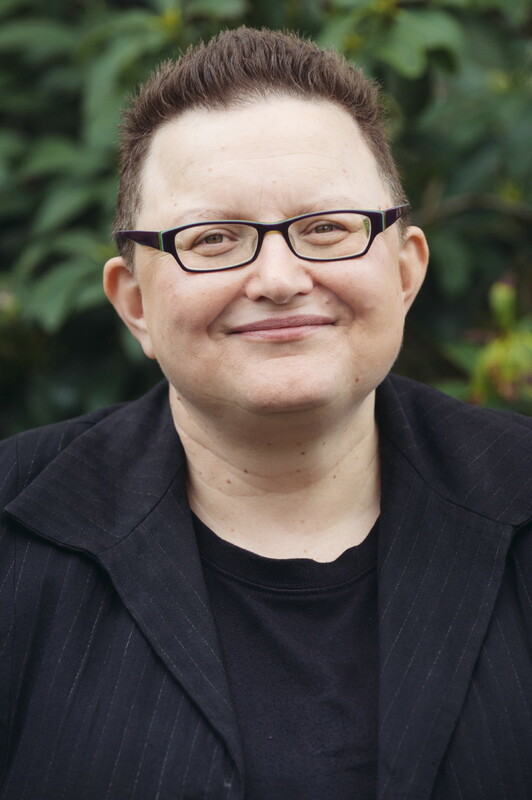 Maria is a beyondblue Ambassador and a consumer advocate with Mental Health Australia. Her writing has been published in The Age, The Guardian and New Paradigm. 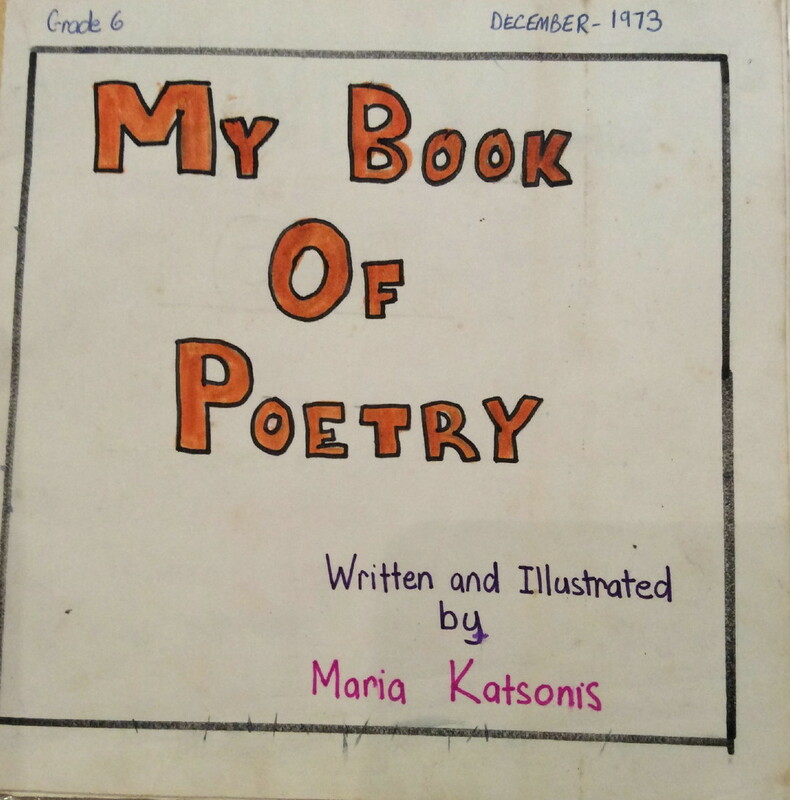 I started at a very young age when I wrote and self-published my first book of poetry in Grade 6. My love affair with the word continued as an avid reader and then professionally with my day job as a bureaucrat. Writing is an integral part of my role and I’ve written Ministerial briefs, Cabinet submissions, legislative proposals, speeches and media releases. My foray into creative non-fiction started after the onset of my mental illness when I wrote an op-ed about the stigma of depression. I successfully pitched it to The Age and that set me on my path as a writer. Also instrumental to my development were a creative writing course at the J M Coetzee Centre in Adelaide and a residency at Varuna, the Writers House in the Blue Mountains. 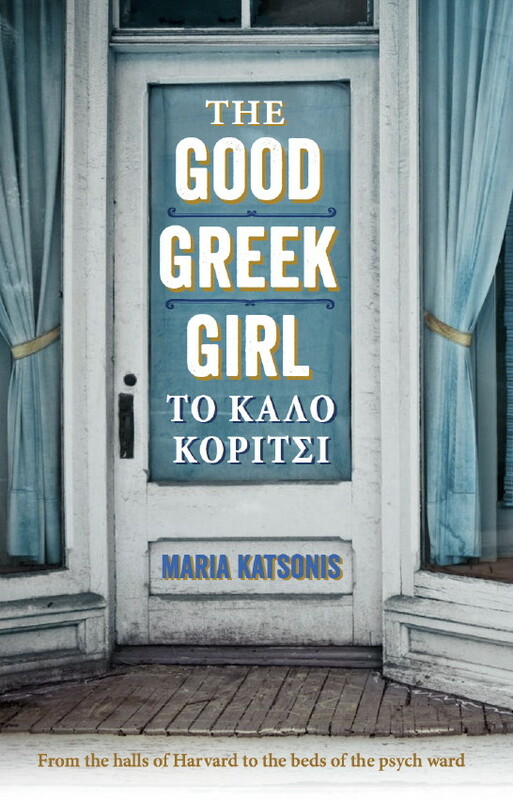 My first book, The Good Greek Girl, is being published in April. It’s a memoir that explores the onset and impact of my depression, and the high stakes decision to be open about my mental illness at work and in the pages of The Age. The Good Greek Girl also offers an insight into Greek-Australian culture, exploding cultural stereotypes and conventions. While I fulfilled my parents’ educational and career expectations including attaining a degree from Harvard, I abandoned my culture after it abandoned me when I came out as gay and was ostracised from my family. I mainly work from my home office which some would describe as spartan. I’m not one for clutter as I find it too distracting. On my desk, you’ll find a laptop, my high school copy of the Concise Oxford Dictionary, a copy of Roget’s Thesaurus and a couple of lined exercise books which I use for note-taking and sketching out ideas. There are times when I write in silence and other times when I like to listen to music. I generally write on weekends and in the evenings. I don’t have a set time or schedule as I also need to balance the impact of my mental illness. I’m an extremely slow writer and have learned to ignore the pundits who say not to rise from your desk until you’ve written 3000 words. I’ve always been a raconteur, collecting larger-than-life stories and entertaining others with their telling. Becoming a creative non-fiction writer was a natural next step. As well as stories, I now collect what I call writable moments. I find inspiration in the everyday – a chance encounter, an overheard conversation, a fragment of a sentence in a newspaper article. Dealing with the voice of self-doubt which sits perched on my shoulder. Ann Patchett’s Truth & Beauty is one of my favourite memoirs. I will also read anything by Helen Garner. I’m really enjoying reading your Q&A’s and being introduced to all of these interesting women writers! Thanks for the feedback, Louise. Good to know others are enjoying the series as much as I am! I love doing something that equates to other artists talking to me about reading and writing all day long – there is so much talent out there, and such diversity of experience. And I truly appreciate how open and honest all the women have been in their responses – very inspiring!